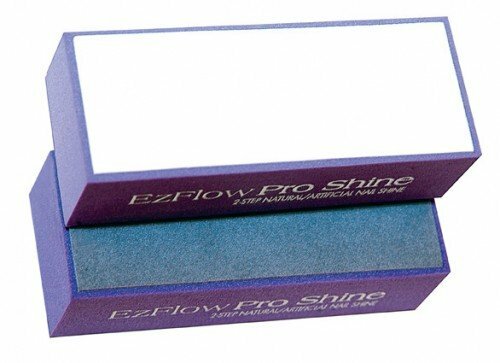 Our EzFlow Pro Shiner is just 2 easy steps to super-shiny nails. Use on natural or artificial nails. No heat build-up; easy to sanitise.